Eden Hazard could be on his way to Real Madrid next season. The La Liga giant have reportedly contacted him over a move to Spain. It was reported that Zinedine Zidane contacted Hazard himself. According to Diaro Gol, Zinedine Zidane has been discussing with Eden Hazard and he has told him that he is wanted at Real Madrid. Eden Hazard also recently speak of his admiration for the Spanish Club, but the 26-year-old has two and a half year deal left on his current contract at Stamford Bridge. Report also has it that Zinedine Zidane wants Real Madrid to tempt the Blues with a mega million deal that will convince them to sell Hazard. 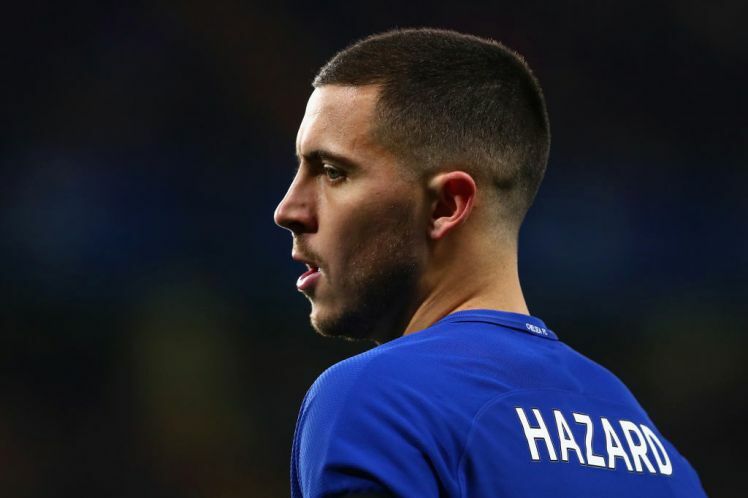 Should Eden sign for Madrid or remain at Chelsea?